Loren Gray at the 2018 Queen Mary’s Dark Harbor Media & VIP Night at The Queen Mary, 1126 Queens Hwy in Long Beach, CA USA on September 28, 2018. Loren Gray at the FOX’s Teen Choice Awards 2018 at The Forum Arena, 3900 W Manchester Boulevard in Inglewood, CA on August 12, 2018. 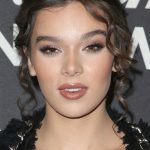 Loren Gray at the 2018 Beautycon Festival Los Angeles – Day 1 at Los Angeles Convention Center, 1201 S Figueroa Street in Los Angeles, CA on July 14, 2018. 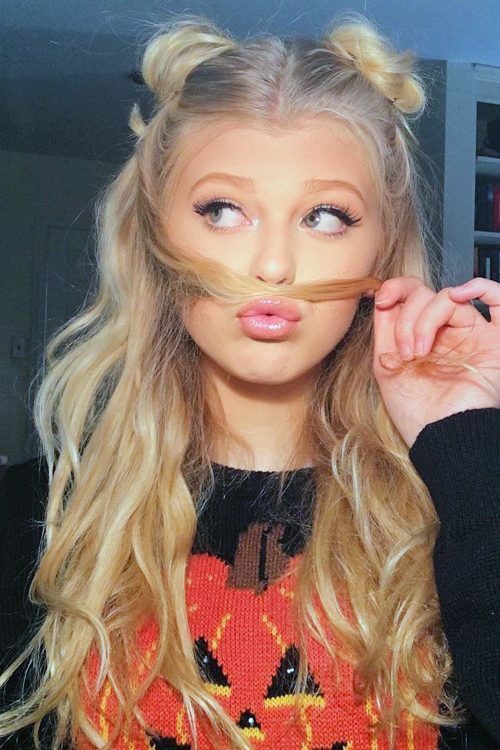 Loren Gray Beech wears long straight blonde hair. 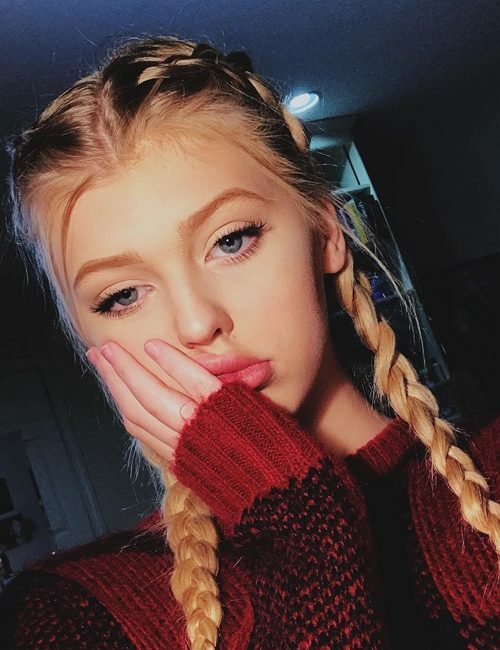 Loren Gray Beech wearing two french braids. 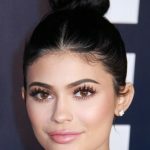 Loren Gray Beech wears loose waves and two mini buns. 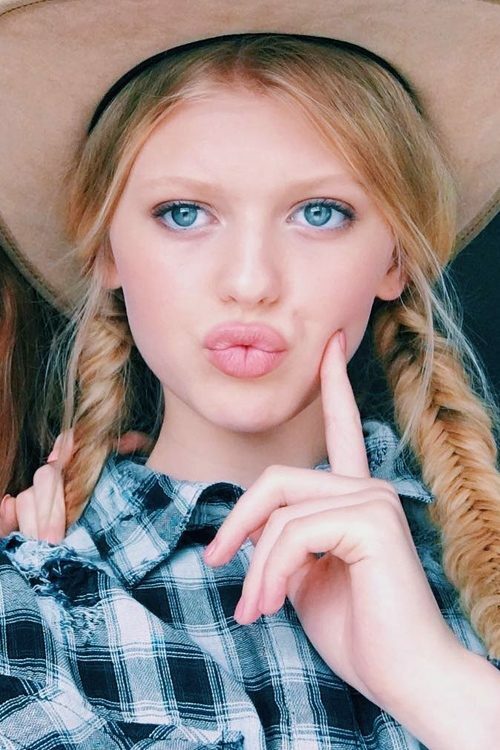 Loren Gray Beech wears two french braids. Loren Gray Beech wearing two fishtail braids.